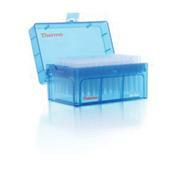 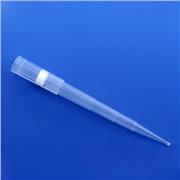 Lift-off covers Blue rack Pipette Fit Information: Excellent fit on Biohit Proline® Pipettes. 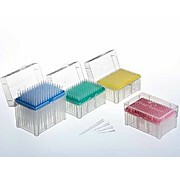 Configure Thermo Scientific™ ART™ Nonfiltered Lift Off Racks and Bulk Pipette Tips with Rainin™ LiteTouch™ Pipettes. 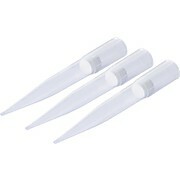 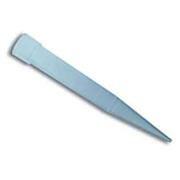 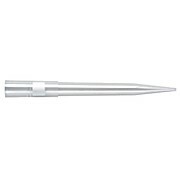 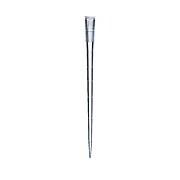 IKA range of pipette tips includes both tips, with and without filter. 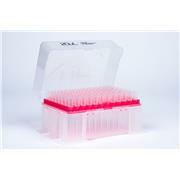 They provide more accurate sample dispensing and an increased level of reproducibility. 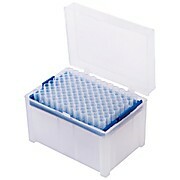 Available from 0.1 μl – 10 mL. 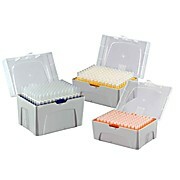 …caused by aerosol formulation during pipetting procedures. All presterilized Titertek® filter tips are certified RNase-free, DNase-free, pyrogen-free, and trace metal-free. 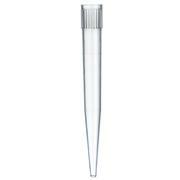 Titertek® tips give superior results, optimal yield, and minimal sample loss compared to inferior pipette tips. 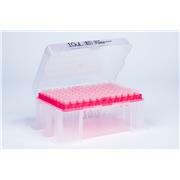 …caused by aerosol formulation during pipetting procedures. 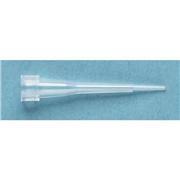 All presterilized Titertek® filter tips are certified RNase-free, DNase-free, pyrogen-free, and trace metal-free. 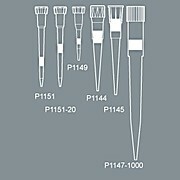 Titertek® tips give superior results, optimal yield, and minimalsample loss compared to inferior pipette tips. 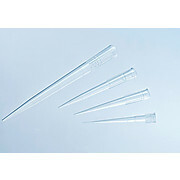 These tips are used with Hamilton 1000 μL SoftGrip and SofTouch pipettes. 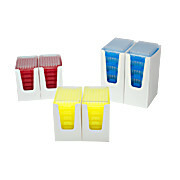 They are provided in different packaging types, surface textures, and filter options.